There’s a full-body shot of Megatron as he appears in Michael Bay’s fifth Transformers film and, well, it’s a bunch of silver pieces that makes it really hard to remember who it’s supposed to be. 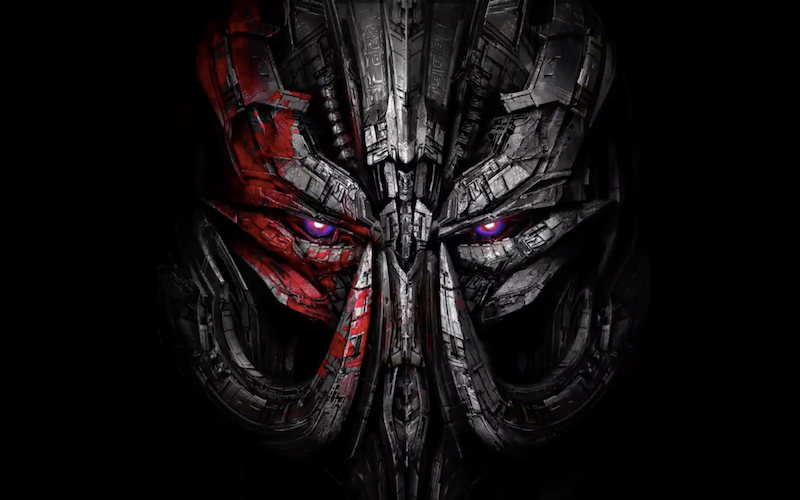 More than anything, the new Megatron’s head is so round that it mostly looks like the movie version of Ultron. But, like, an Ultron that really hit the gym hard. But at least the big, old blade in his hand matches the “Last Knight” theme. The gun on his arm, less so.